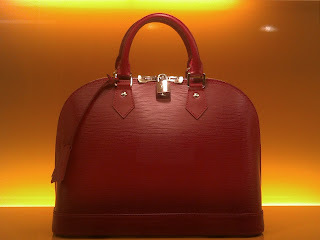 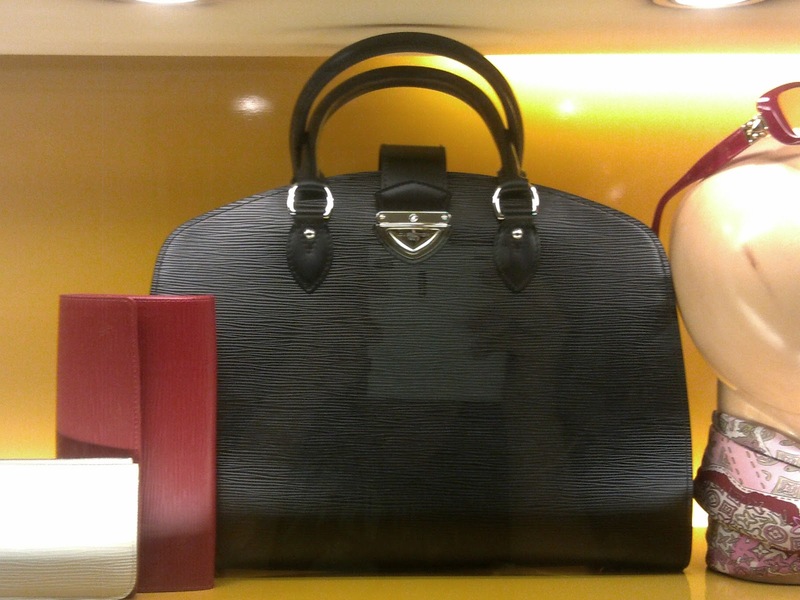 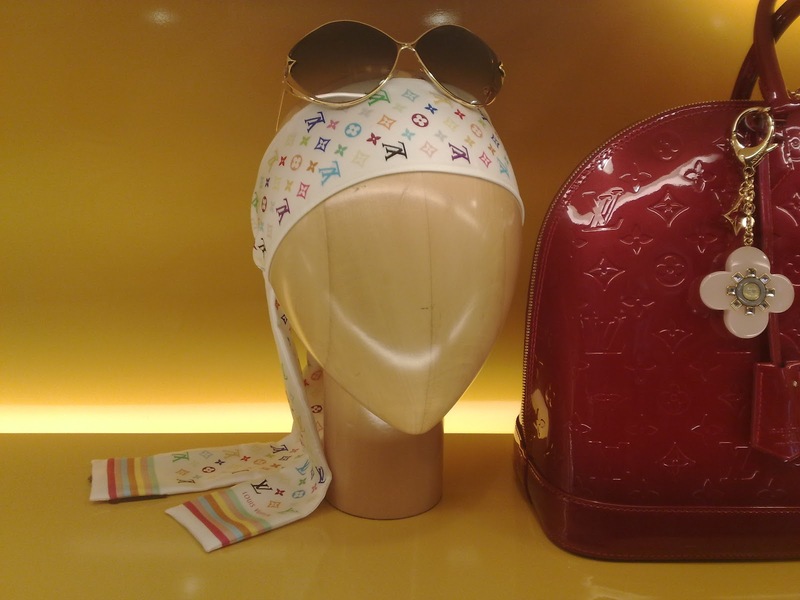 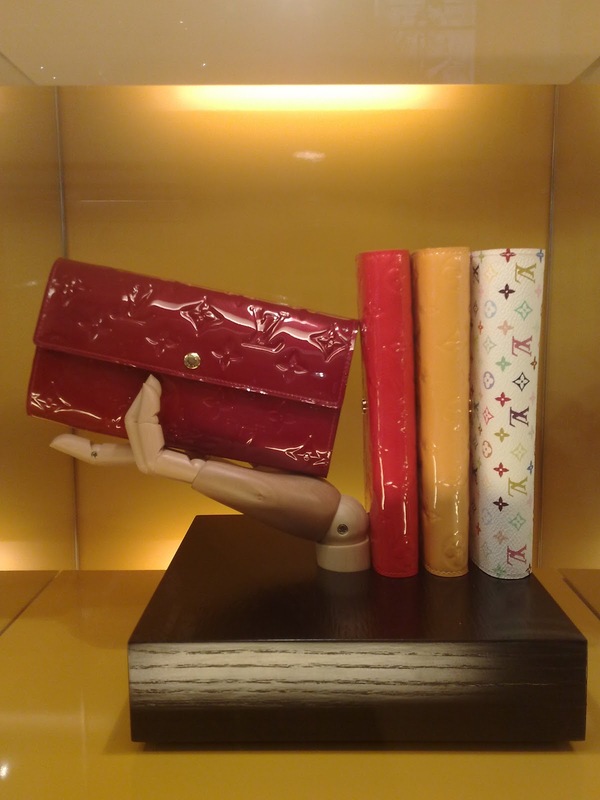 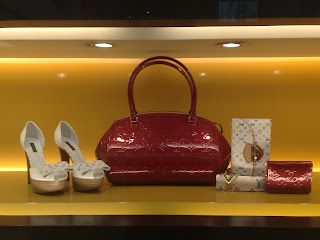 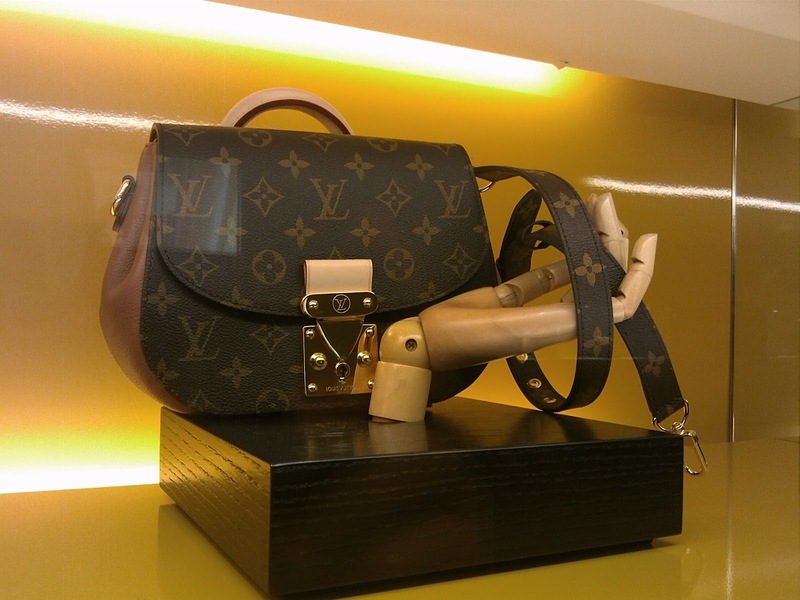 Louis Vuitton window display consists of two main parts. 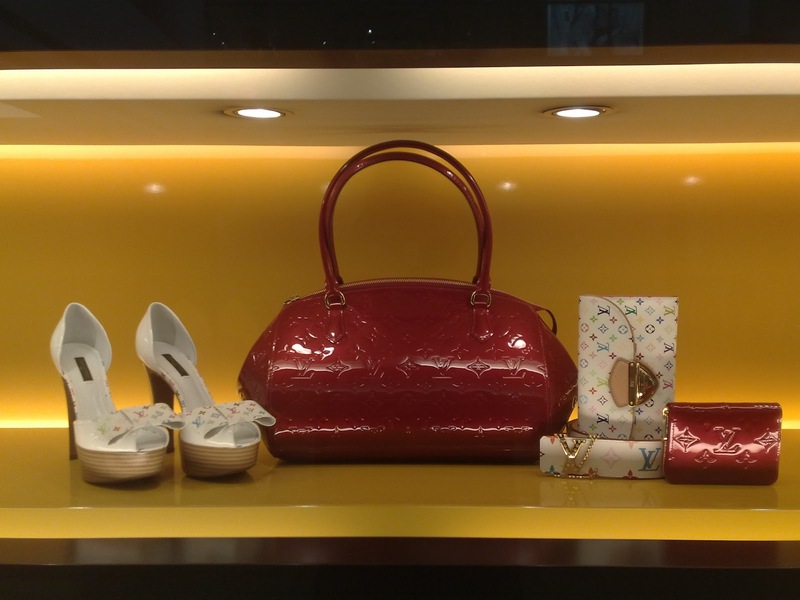 The big space to display the mannequin or other decorations and the little display to focus displaying the accessories collection. 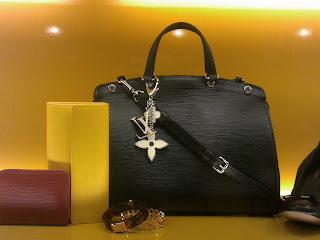 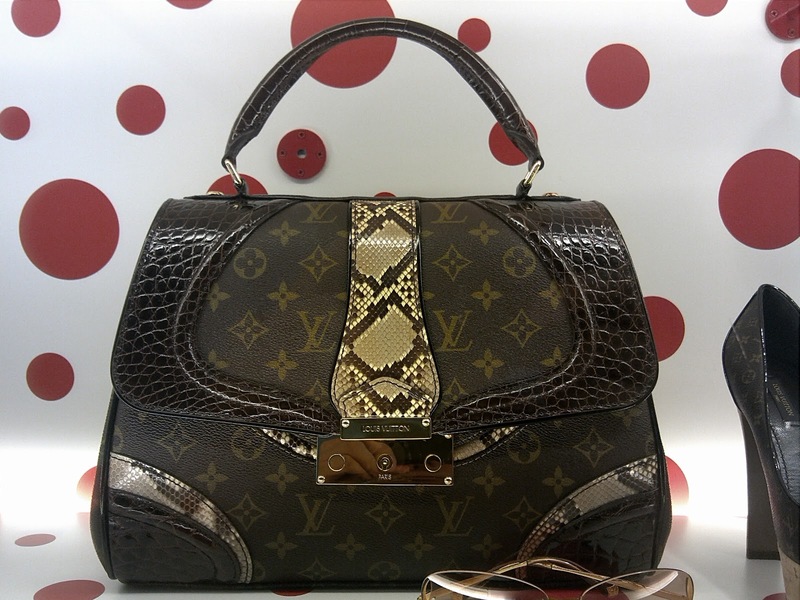 Here are the interesting accessories that if I am a woman I would love to buy both for daily use or collection.